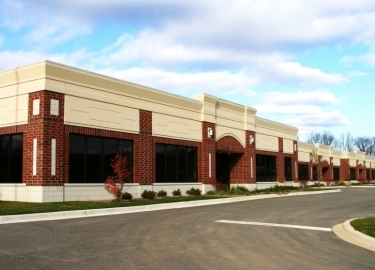 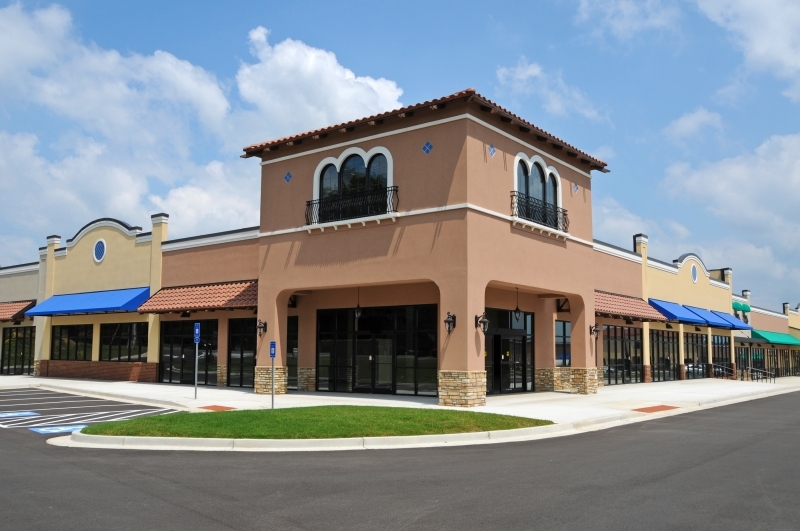 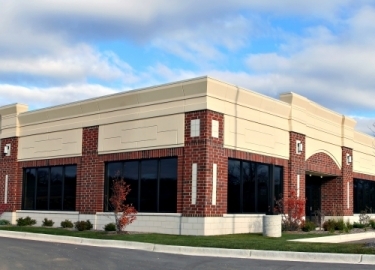 Renovating or completing new construction for the exterior of a commercial building requires a lot of work. 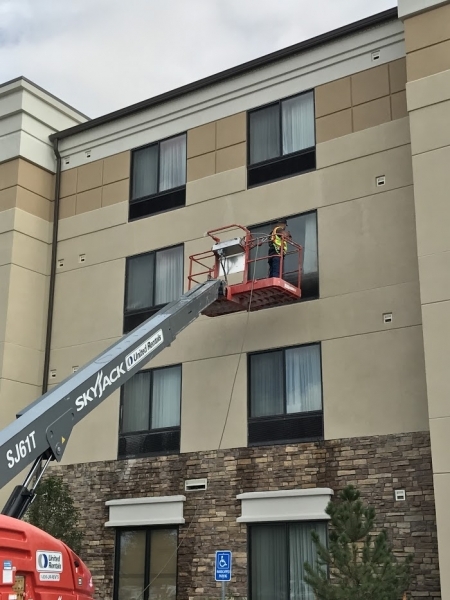 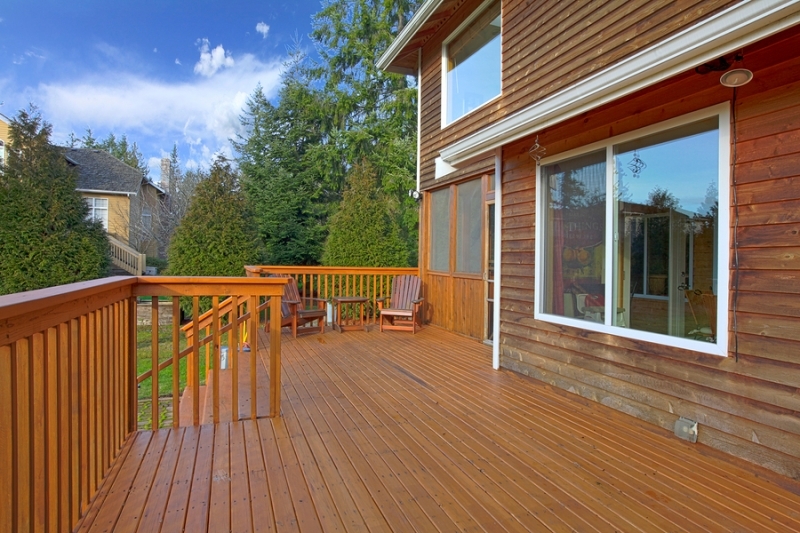 To make the task simpler, you’ll want to find an exterior renovation company that can complete all aspects of your project, allowing you to keep the number of commercial contractors involved to a minimum. 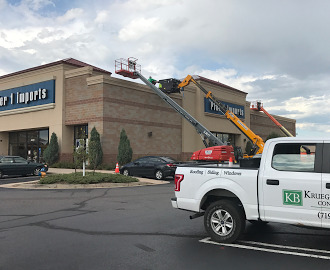 Krueger Brothers Construction can handle any exterior construction or renovation project for your hotel, retail store, or other commercial property and keep it as streamlined as possible. 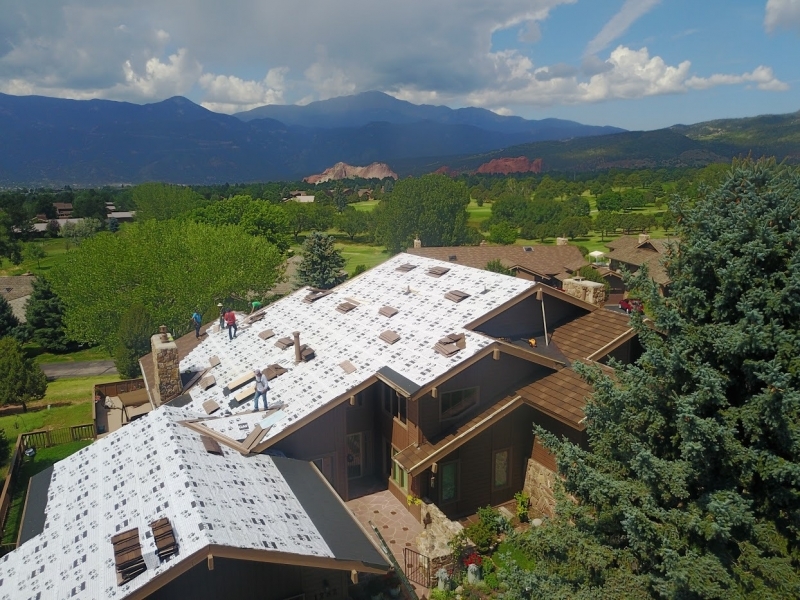 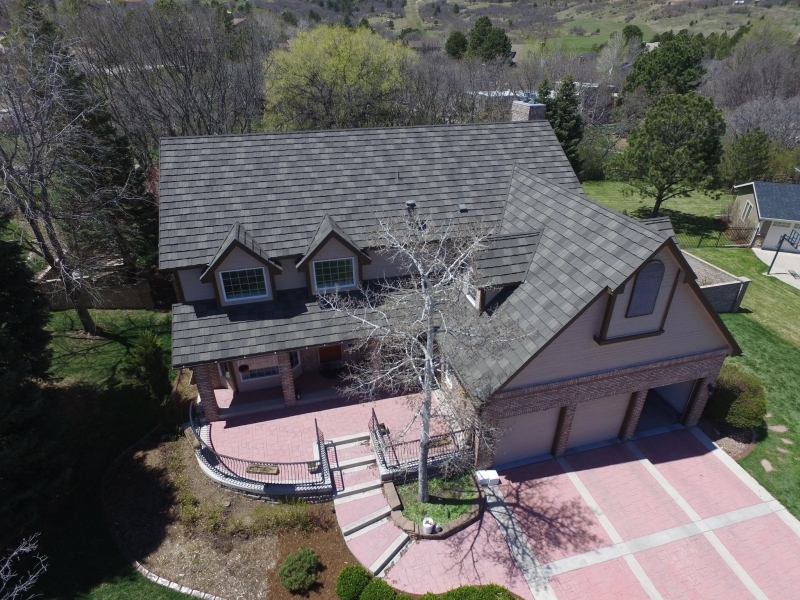 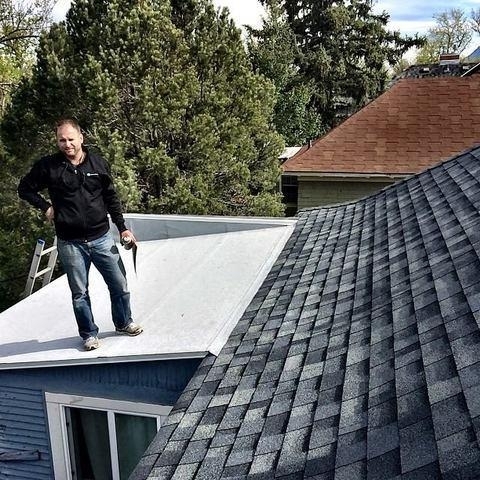 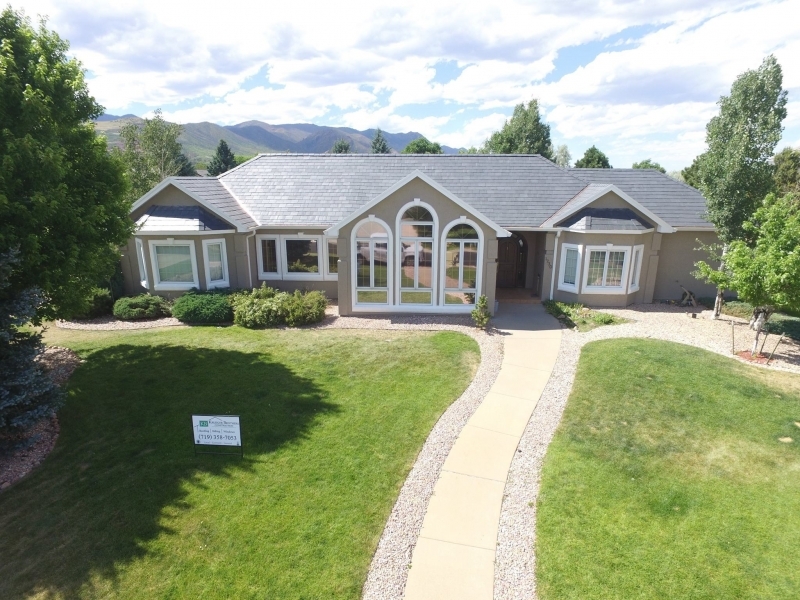 We’re the experts in the Colorado Springs area you can trust for exceptional products and world-class service at competitive prices. 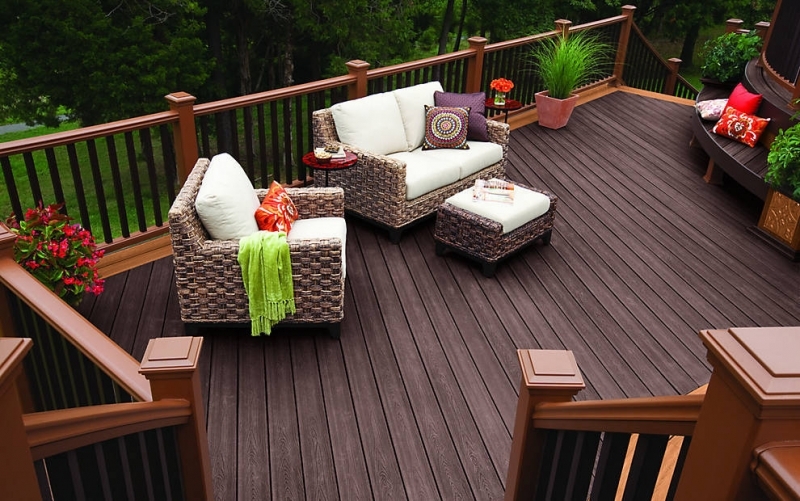 Custom built decks and patios for all types of commercial applications from bars and restaurants to employee lounges. 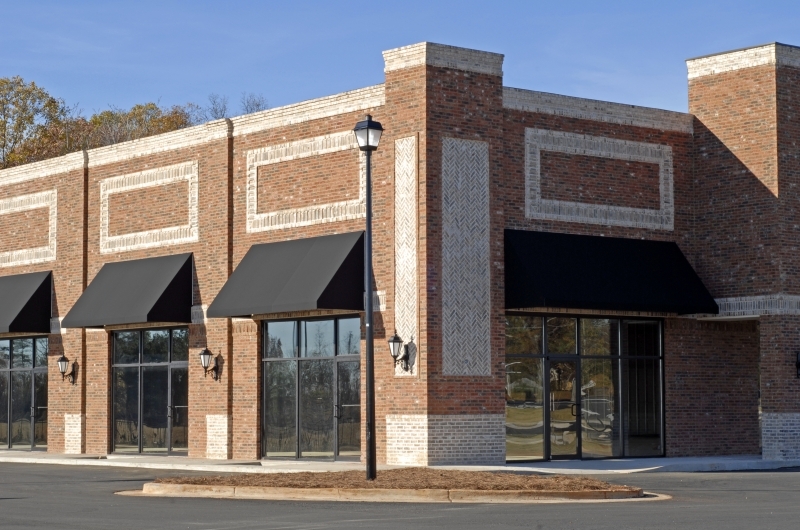 We can also handle large loss insurance claims with damages of $100,000 or more. 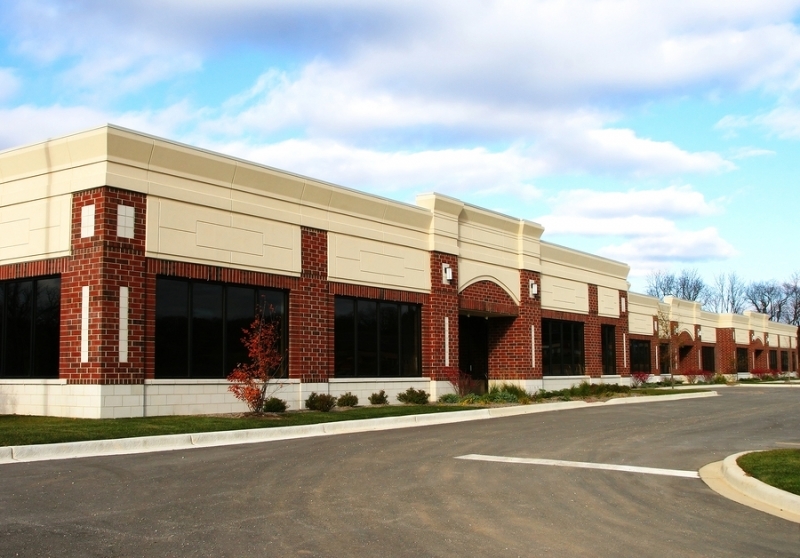 We will work directly with your insurance company so you don’t have to. 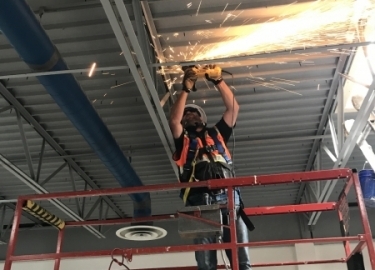 We take pride in providing first-rate craftsmanship for each and every project and have the factory-training and experience to get the job done right. 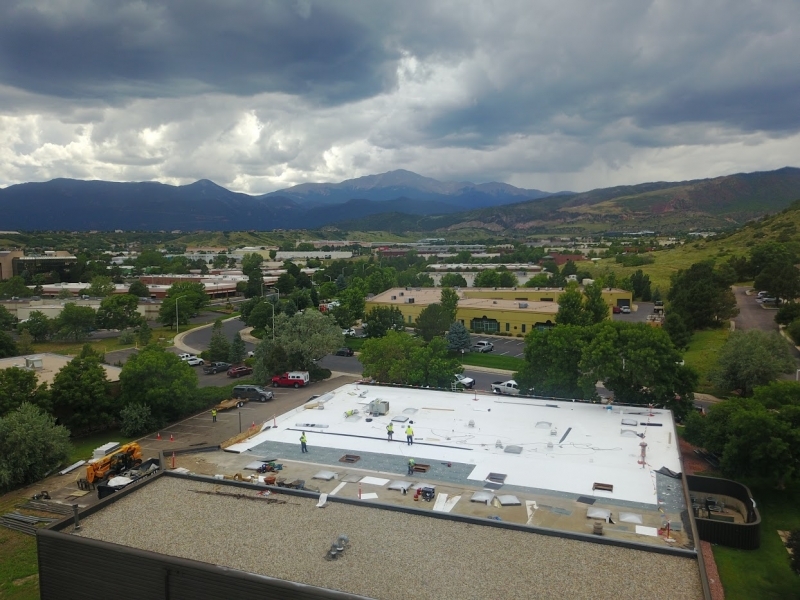 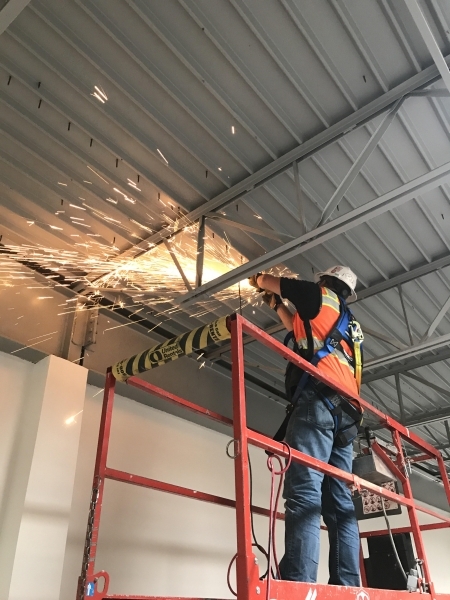 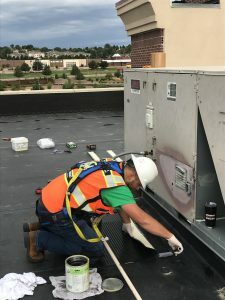 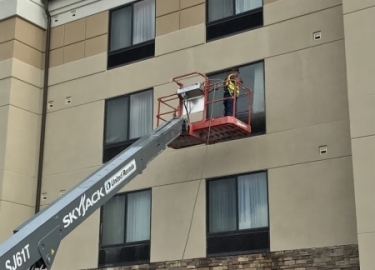 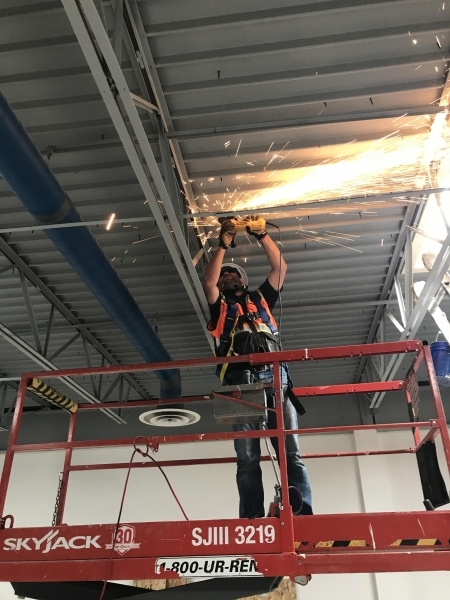 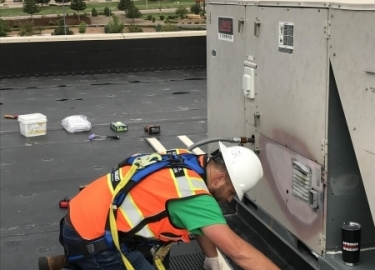 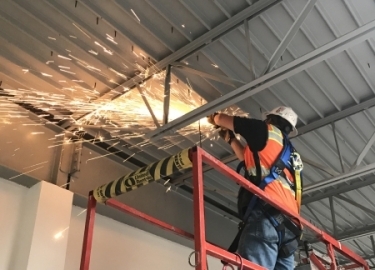 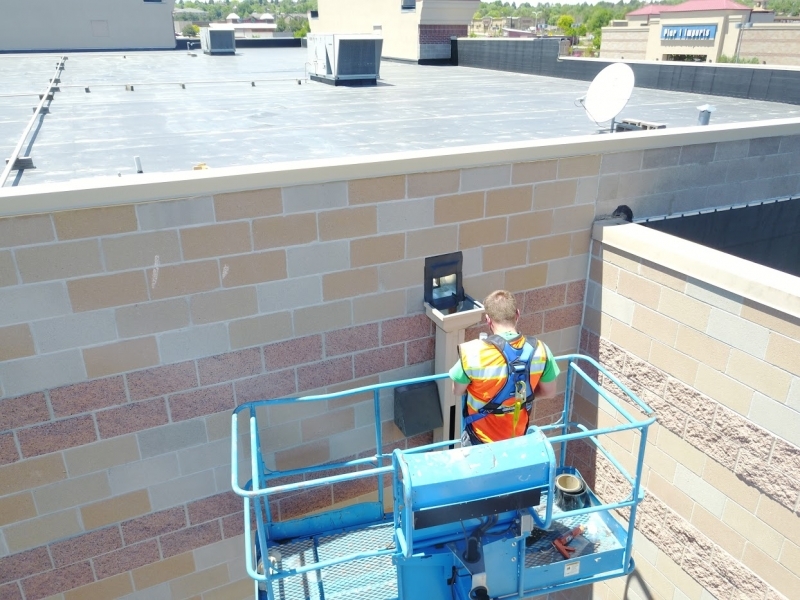 In fact, our clients often contact us to fix the mistakes of other commercial contractors because we take care of everything, including the smaller details such as resealing windows. 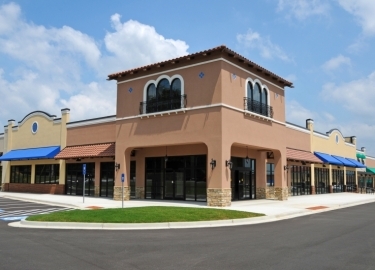 We can also handle large loss insurance claims with damages of $100,000 or more. 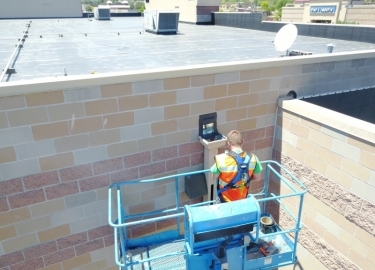 Our team will streamline the process and ensure that everything is handled in an efficient manner. 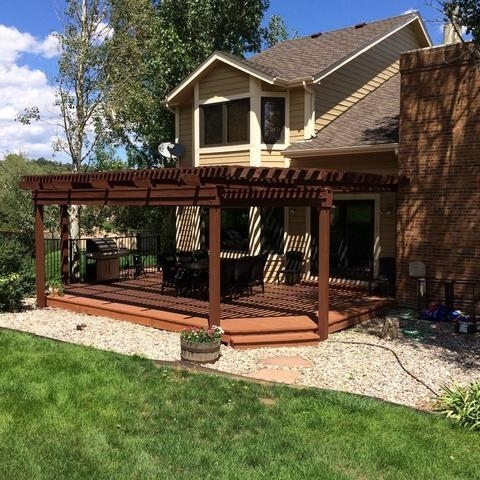 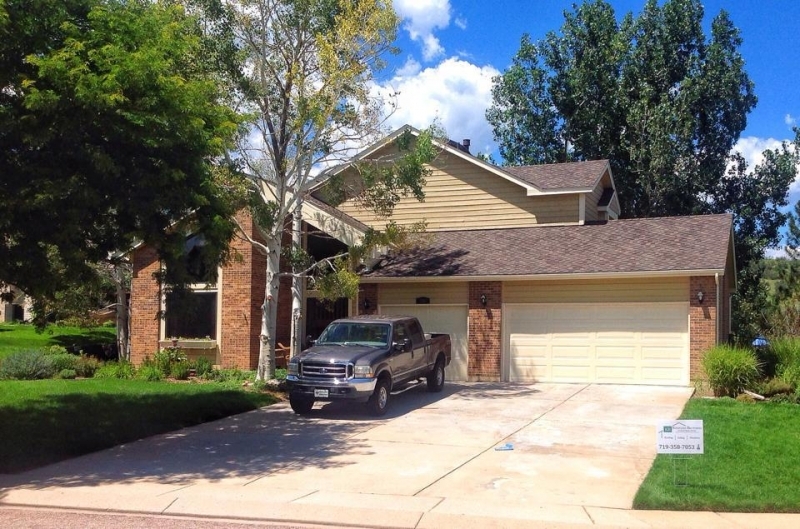 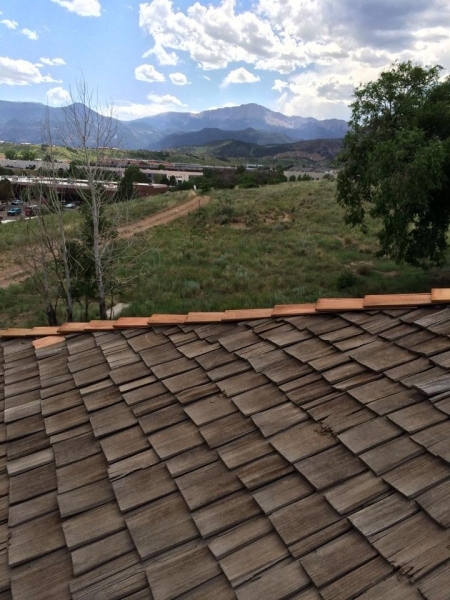 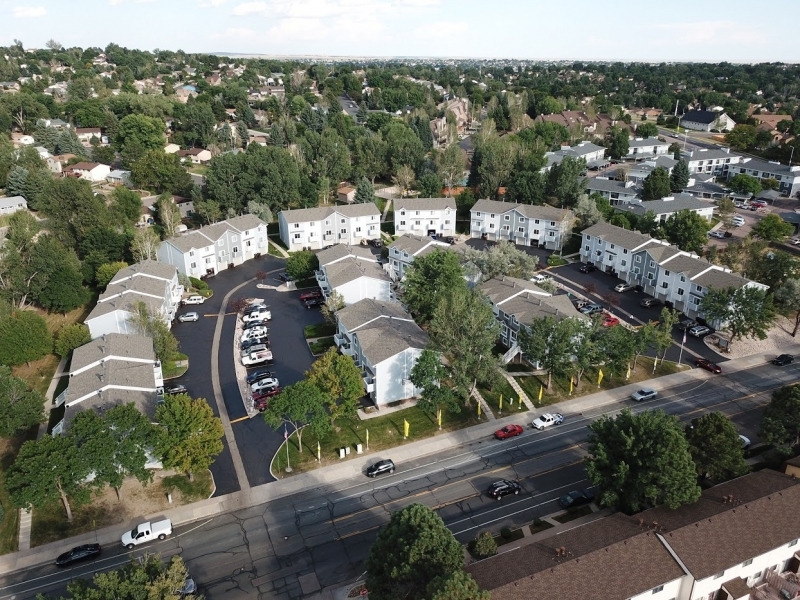 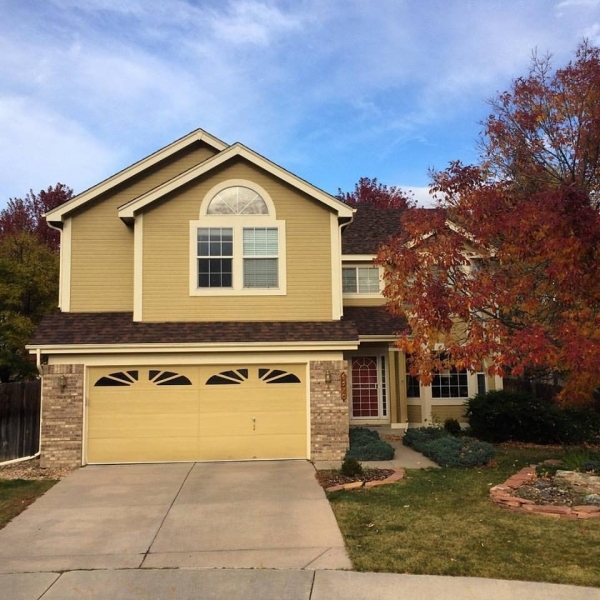 Don’t waste any more time researching commercial contractors in the Colorado Springs area. 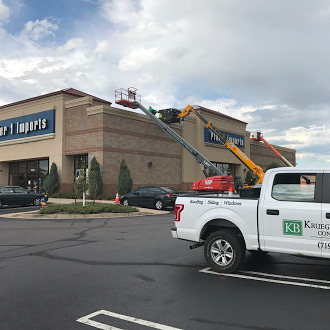 Contact Krueger Brothers Construction today to hire an exterior renovation company that you can depend on to go above and beyond for your project. 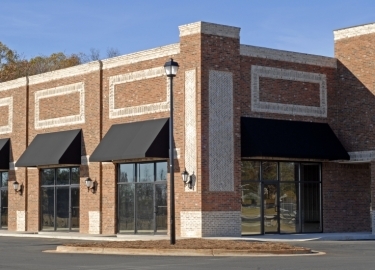 Our team will be happy to meet with you for a consultation and provide a quick estimate.